Bike Parking (Now registering! ): This team is responsible for setting up and managing the Bike Parking area in camp. Bike Parking Roadies set up and break down bike racks every day and check-in every rider as they enter camp each evening. As a Bike Parking Roadie you are one of the last camp teams that sees the cyclists before they hit the road for the day and then you will greet them when they arrive in the next camp! Must be comfortable with lifting Bike Parking racks. Bike Tech (Now registering! ): Where do cyclists go when they need bike help? Bike Tech! This Roadie team works closely with Cannondale, the AIDS/LifeCycle Official Bike Tech Sponsor, to provide bike support at daily rest stops and in camp. They take care of everything from damaged bar tape to new derailleurs and flat tires! Advanced bike tech skills a plus! Bus Liaisons (Closed for 2019): This team works closely with our bus drivers and staff to provide transportation to our participants along the routes. Bus Liaison Roadies provide moral support to Cyclists and Roadies who ride the SAG bus to camp. Must be able to read and communicate directions to bus drivers and provide TLC to Cyclists. 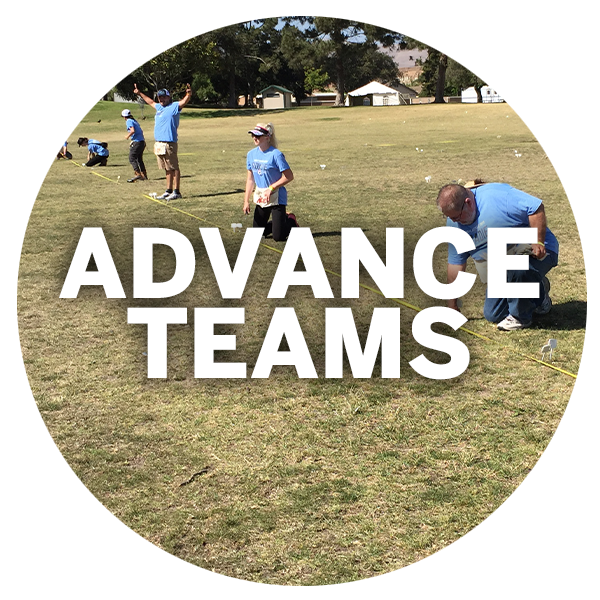 Camp Signage (Closed for 2019): The Camp Signage team is responsible for the placement of signage around camp and helps to ensure that all participants can comfortably navigate through each camp. May include hanging signs on service tents, placement of sandwich boards and directional signage. Must be comfortable with lifting and walking long distances. Camp Store (Now registering! ): Camp Store Roadies are responsible for the set-up and management of the AIDS/LifeCycle Camp Store and Tent. This is a customer service oriented job with lots of participant interaction! The Camp Store team does require lifting and transporting boxes of merchandise. Must be able to lift 40+ lbs. Please note: All Camp Store volunteers must submit to a background check prior to the event. Food Service (Now registering! 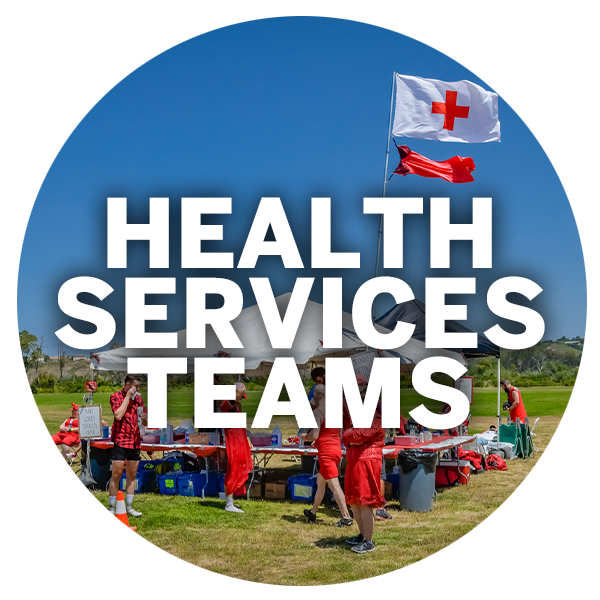 ): AIDS/LifeCycle provides a hot breakfast and dinner in Camp each day and the Food Service team makes it possible! Food Service Roadies (also known as “Foodies”) serve breakfast and dinner cafeteria style from 3:45 am until 8:00 am and 3:45 pm until 9:00 pm. 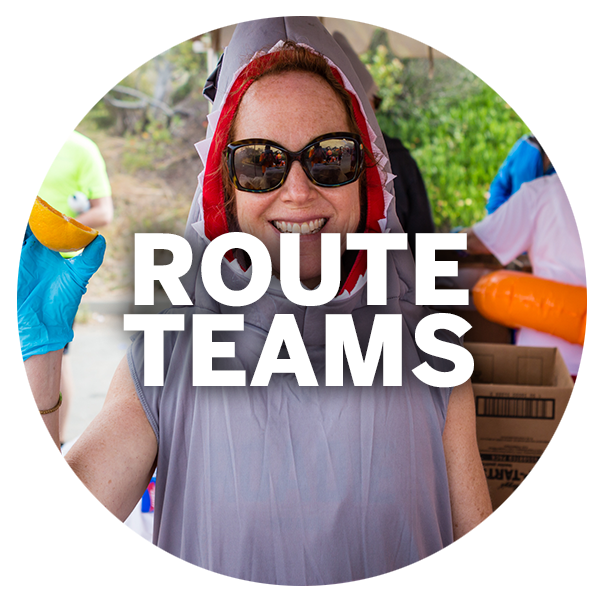 This is a customer service oriented job — Food Service Roadies get to interact with every participant on AIDS/LIfeCycle! Food Service Roadies must be able to stand for extended periods of time. Smiles encouraged. Gear & Tent (Now registering! ): Gear & Tent Roadies manage all participant’s gear and tents throughout the event! This team loads all gear into trucks each morning, and then offload gear in the assigned area each afternoon. 15 members of this team should be able to drive a 24-foot truck. Must be able to lift 70+ lbs. Information Services (Closed for 2019): This Roadie team is responsible for lost and found items, manages lunch pick-up for sagged cyclists, and is where many Roadie teams go to pick-up their lunches each morning. This is a customer service oriented job, and Roadies in this role should enjoy working closely with people. Must be able to lift 20 lbs. LifeCycle Village (Closed for 2019): This team works closely with staff to create a visual, welcoming, and interactive experience at the center of camp. Tasks will include setting up of banners, mobile lounge, technological equipment and charging station. Members of this team should be customer service oriented, able to lift 30 lbs and stand on their feet for extended periods. Costumes and a welcoming, enthusiastic attitude encouraged. Pack-Up (Now registering! ): One of our most crucial teams, Pack-Up is the last team to leave camp each day and ensures we are leaving each location nicer than we found it. This includes monitoring garbage during meal times, disposing of the trash and recycling, and loading tables and chairs onto trucks. A physical team, Roadies must be able to lift 50 lbs repeatedly for seven days. 10 drivers needed for pick-ups and large trucks. Traffic (Now registering! ): This team is responsible for managing vehicle, bicycle, and pedestrian traffic in and out of camp. Traffic team Roadies check-in all vehicles and ensure established parking plans are followed by allowing entry to only those that are permitted to be on-site. If you are a cow bell enthusiast or a lover of neon apparel then this is the team for you! Must be able to do light lifting and comfortable standing for long periods of time.